The Campus Activities Board will host magician Nash Fung at 7 p.m. Wednesday, Oct. 5, in Corley Auditorium. 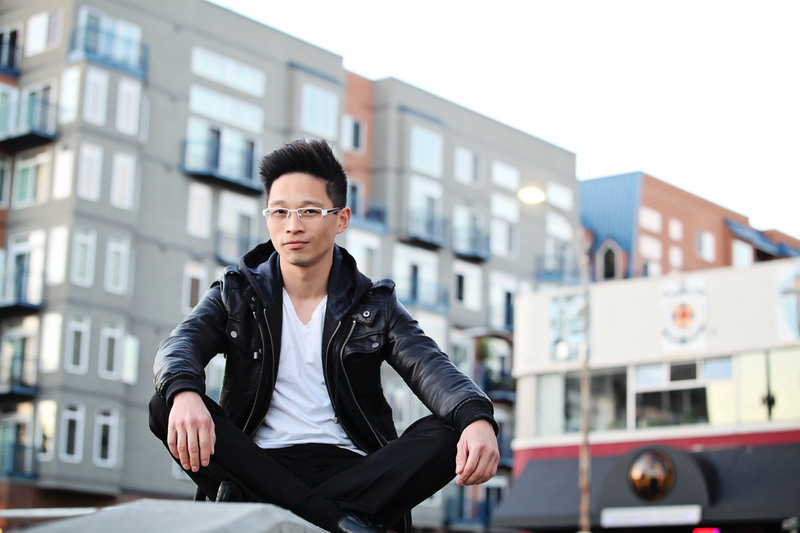 Hailing from Seattle and performing all over the world, Fung is an innovator in the field of magic. He is known for mesmerizing his audiences with a stunning mix of humor, magic, mind-reading and never-before-seen illusions. He gained national exposure as a featured performer on the CW’s “Penn & Teller’s Fool Us” in 2015.